Though the whole production line is based in Italy, Paolo Bari positions as a Belgian brand of luxury leather goods. Our upmarket bags are as different as they are complementary, more in line with modern man, his willed temper, in all complexity. The new Paolo Bari collection is presented to you in addition of the Atlas marketing. Our first model was formerly for sale in a score of boutiques of leather goods all around Wallonia, Brussels and Flanders. 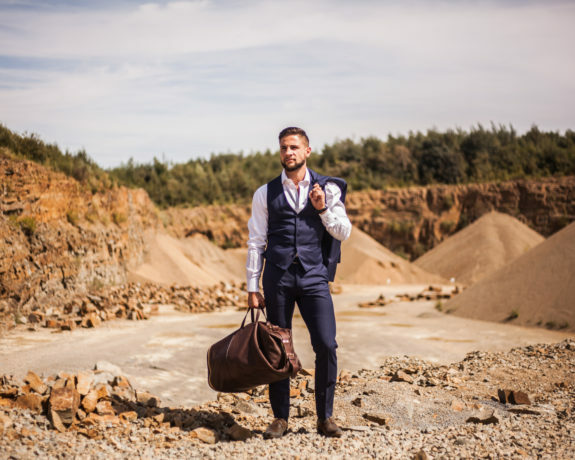 First there was B DAD, an elegant leather bag both stylish and practical devoted to a new brand of dads: urban men, pressed for time and looking after their baby. Quite as practical and versatile, the new models, Roma, Milano, Sparta perfected themselves to become more stylish than their elders. 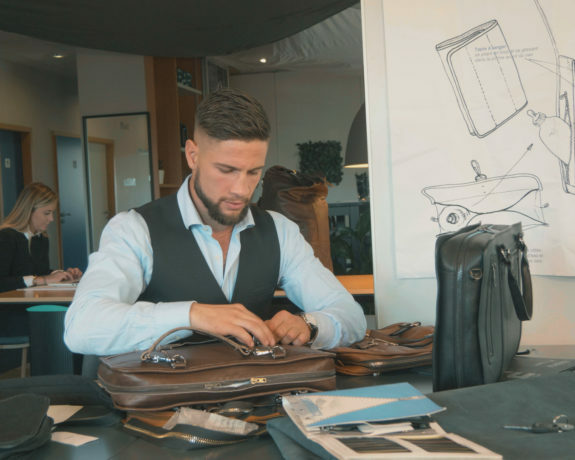 A former boxer, and a hard-liner at that Paolo Bari wanted to draw on this heritage to develop a brand focused on Italian know-how in matters of luxury leather goods. Now 23, he inherited from this sportsman’s past a rigour, a sense of observation, always on the look-out which enable him, just post-graduated, to go for the entrepreneur adventure.